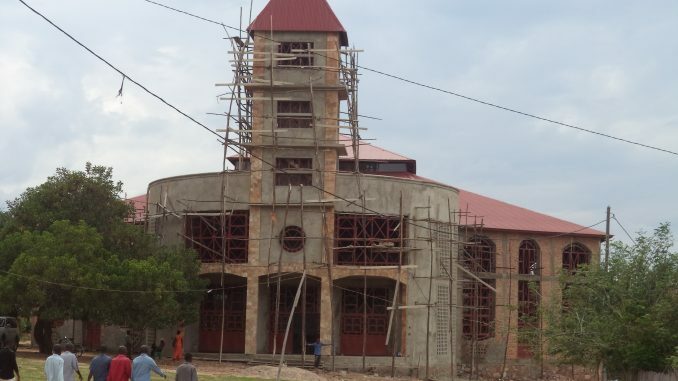 The Anglican Diocese of Rumonge was created very recently (August 4, 2013), but accounts a significant number of the believers. 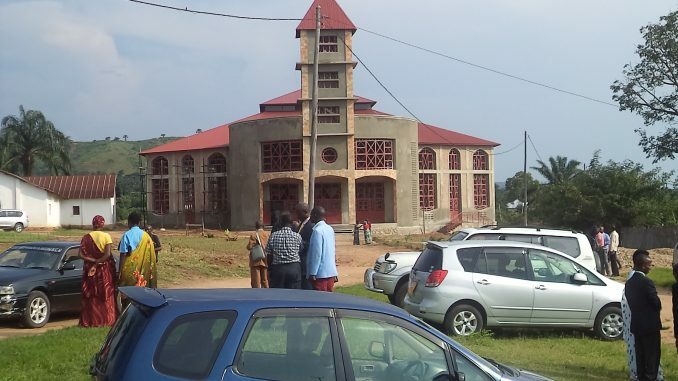 According to the statistics of the Diocese of Rumonge for 2013, a few indicators give an idea of the institutional situation within the aforesaid Diocese: *Number of bishops: 1 *Number of parishes: 53 *Number of archdeaconries: 12 and the Cathedral of Rumonge *Total number of pastors: 100 *Total number of the archdeacons: 12 and the Dean of the Cathedral *Total number of sub parishes: 202 *Number of catechists: 401 *Number of departments: 6 *Number of support services: 2 *Number of primary schools: 44 *Number of secondary schools: 12 *Number of health centers: 2 The Anglican Diocese of Rumonge is structured as follows: At the head there is a Diocesan Synod, and then a Diocesan Council, an Executive Committee, departments and other support services. All these bodies are overseen by the Bishop of the Diocese, who is at the same time the Legal Representative. 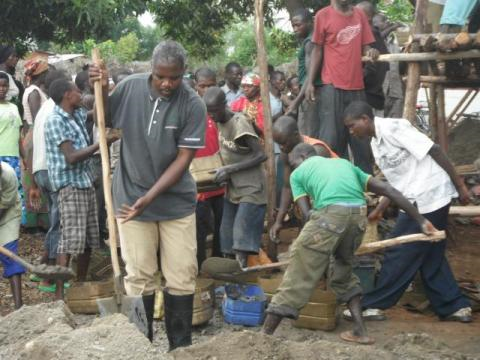 The Diocese of Rumonge accomplishes its mission through its hierarchical structures mentioned above. 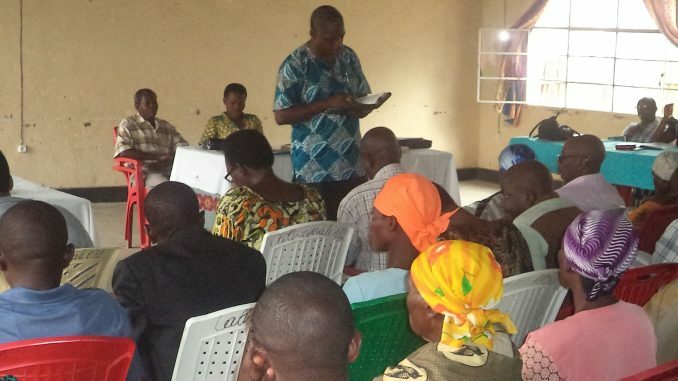 Currently, the works of the Diocese of Rumonge realized through key areas such as evangelism, health, education (formal and informal), development focused on the fight against poverty and self support of the diocese of Rumonge in all its aspects, justice and peace, promoting the family through Mothers’ Union, etc.